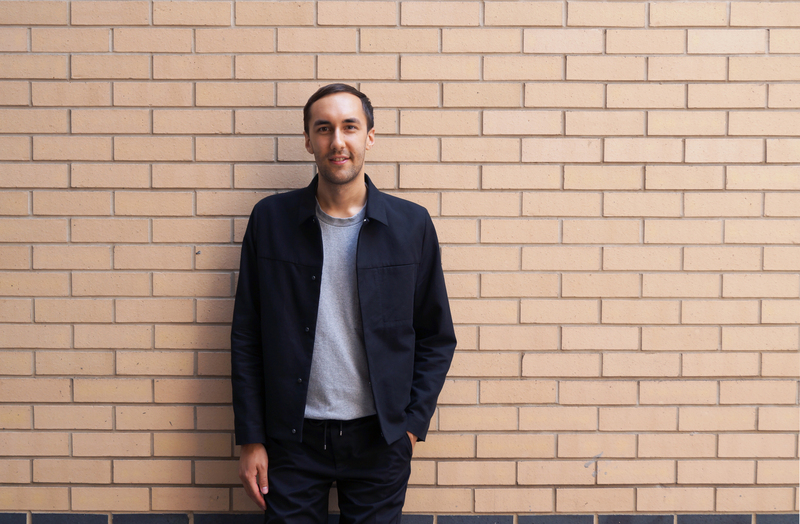 James joined pH+ in April 2018 and is working on mixed-use and residential schemes of varying scales within the office. In 2015 James completed his RIBA Part 2 Master of Architecture at the Canterbury School of Architecture, graduating with a distinction. His design thesis focused on the theme of migrancy within the divided island of Cyprus. Prior to joining pH+, James gained over two years experience in practice in on a range of residential, commercial and mixed-use schemes, largely focused on the use of cross-laminated timber construction.